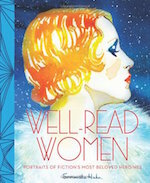 Sometimes when we think of these master 20th century artists, we imagine them larger than life. We can’t imagine them doing mundane things, or even having a regular conversation. We think they must have always said transcendent things and floated above the earth in a state of artistic flow at all times…but actually they were just people; just really talented, successful people. 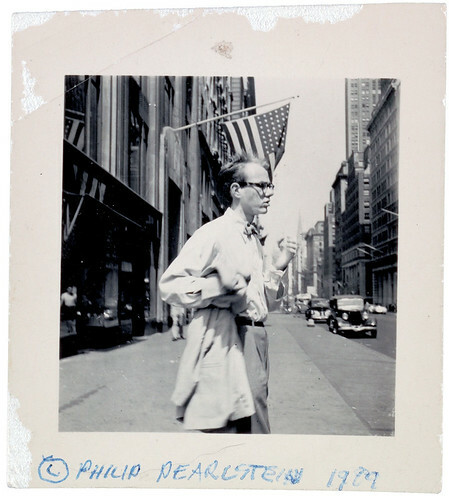 I think Philip Pearlstein and Andy Warhol were college room mates. It’s a magic world. What a great shot of Andy on the street in NYC. 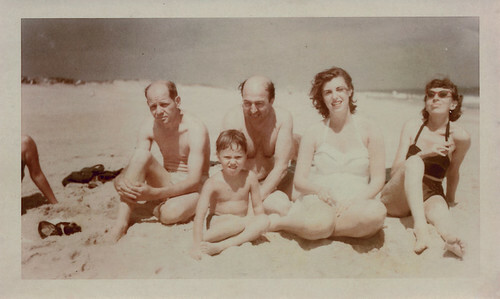 I wonder what Helen Frankenthaler chatted about with Jackson Pollack on the beach? Do you think they have pb&j sandwiches together? 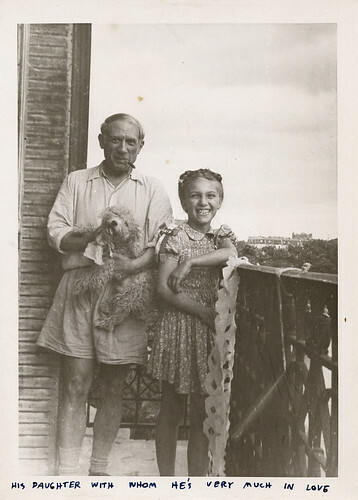 Imagine Picasso braiding his daughter’s hair. I love these snapshots of them (and others) in laid back mode via The Huffington Post. Check it out.